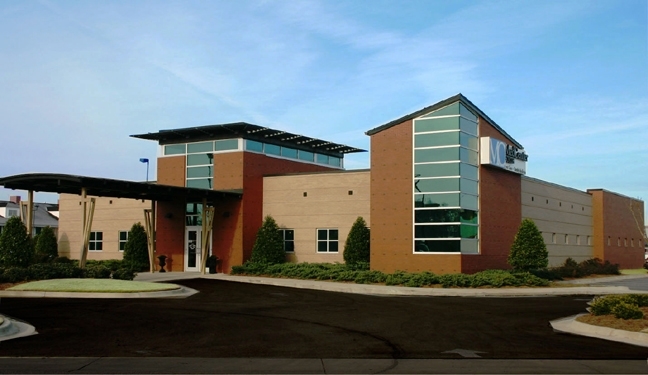 This three-story, 61,282 square-foot office building houses Easter Seals of West Alabama, a charitable organization that provides assistance to children and adults with special needs and their families. 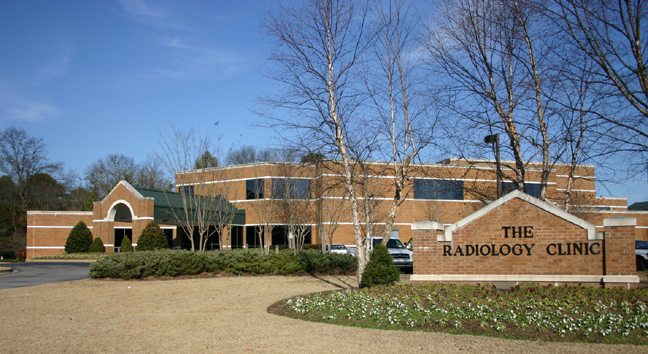 The Tuscaloosa office of the Alabama Department of Rehabilitation Services also operates out of this facility. The Class-A building is a steel frame construction with masonry and metal siding veneer as well as curtain wall systems. 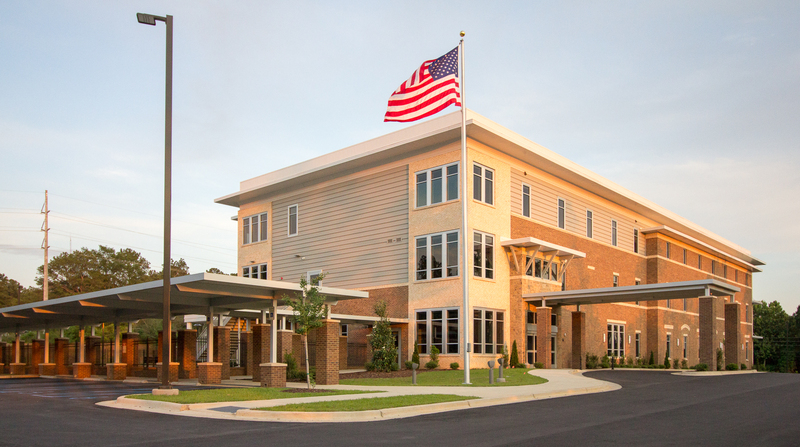 It features a complete interior build-out of each office suite, consisting of millwork, interior partitions, and mechanical, plumbing, fire suppression, and electrical systems. Site amenities include extensive landscape improvements, an in-ground storm water detention system, and a free-standing garage for service vehicles.